Your wedding is but a rare event in your lives. You are but a rare pair of individuals. We handcraft your love story organically with heart and thoughtful consideration of who you are as individuals, as a couple, and how your wedding day unfolds naturally. Along with your award-winning Hawaii wedding video, your love story can also be live webcast to anywhere in the world so that you can share your rare moment with the ones you love. Ultra HD (otherwise known as 4K TV) is here. This year at CES (Consumer Electronics Show), electronics manufacturers far and wide were showing off their new 4K TV’s, 4K camcorders and 4K online streaming. With these companies going all in, the future has arrived. 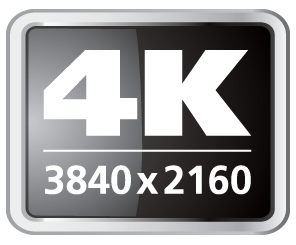 Starting with our April weddings, we will have 4K and all video packages can be upgraded to 4K. Your video will be delivered to you either via thumb drive in the mail or via online file download. We create films that people notice. 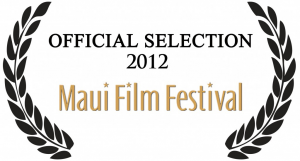 In 2012 a short film we created about the island of Kaho`olawe was selected by the Maui Film Festival and was shown on the biggest screen of the festival, The Celestial Cinema. It was a true honor. 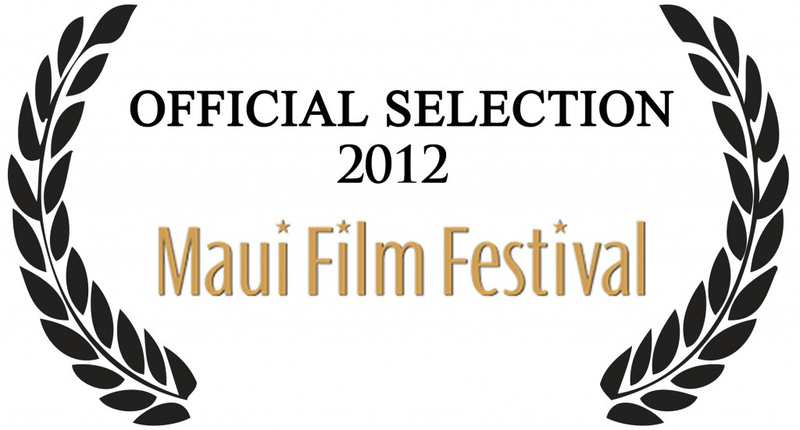 Your Hawaii wedding video will have the same passion and love infused in it as our official Maui Film Festival selection. Do you have family and friends who will miss out on the most significant days of your lives? Live webcast it to them and create a lifetime of memories together.We are the original live wedding webcast provider in Hawaii, having started in 2005. Our wedding couples’ global viewing audiences have had huge viewing parties (of over 100 people) with the webcast projected on large screens. There are of course also those who watch on their iPhones and iPads. 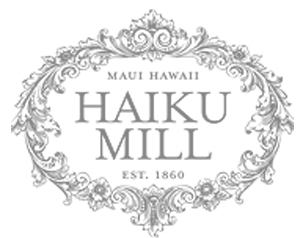 We’ve been providing live web- casts & crafting Hawaii wedding videos since 2005. Since that time, we’ve had thousands of couples’ Hawaii wedding videos and broadcasts and hundreds of thousands of viewers at home sublimely happy with being part of the experience. 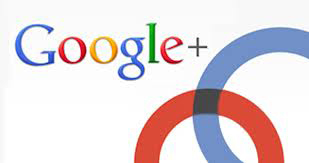 Take a glance at the reviews that our clients have shared. We will travel to all Hawaiian Islands, the mainland and international destinations to craft your Hawaii wedding video. 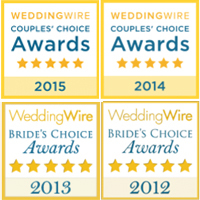 We love working with our wedding couples, but unfortunately, we cannot clone ourselves. We work on a first-come-first-serve basis and encourage you to either contact us to chat about your vision for your Hawaii wedding video or, if you’ve seen enough, reserve your date today. Thank you for the awesome video! We loved it! Sorry for getting back to you so late again. Feedback? I thought everything was perfect. Thank you so much! We just received our video and wow, it is incredible! What a great way to relive our wedding day all over again! It took us a while to decide wether or not we wanted a video and we are so thankful we decided to. We are going to cherish it forever! We love that we have something that we will be able to show our kids and grandkids when they are older so that they can see our wedding day! Thank you for capturing our special day for us! You were so kind and easy to work with and made sure everything ran smooth the day of our wedding. We appreciate you so much! The video of the wedding was great and the music and the edit were well done. We loved it. Great job! I just wanted to say thank you so much for filming the ceremony – it was much appreciated by Grant and I and incredibly by our guests all around the world. It was the most perfect idea.